Welcome to the “Skytamer's World” section of the Skytamer.com website. This section will always remain “under construction” and will eventually feature thousands of high-resolution travel photos. The photos in this section were all taken by John and Carol of Skytamer Images. 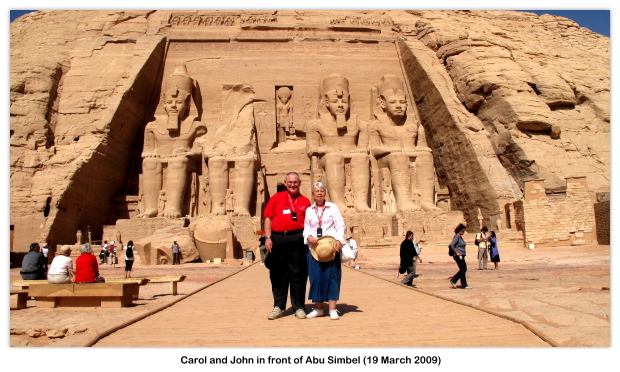 Over the years, John and Carol have made travel a priority and have taken numerous trips abroad, including: the United Kingdom, Ireland, Scotland, Russia, Western Europe, Eastern Europe, Scandinavia, China and Japan, the Middle East, Canada, and the good old USA. 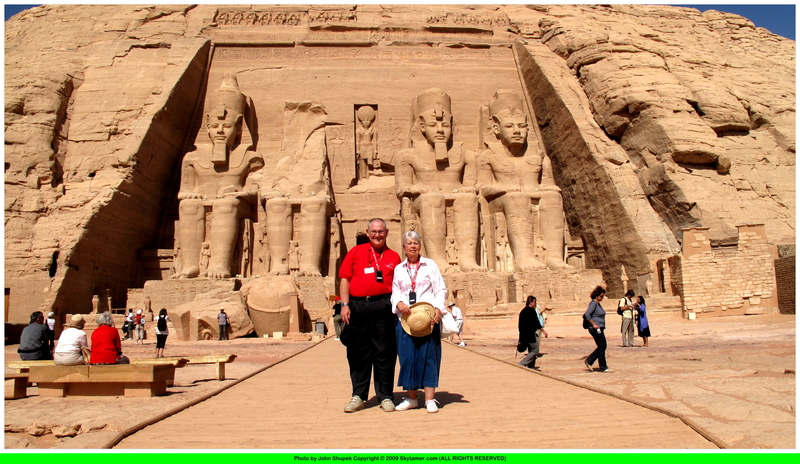 Over the years, we have amassed thousands of photos from these trips. The photos include 35mm (they used film, remember that? ), and a wide range of digital photos ranging from 1.6 mp (megapixel) to 14.7-mp. All the photos in this section will be presented in their original resolutions. Scans of the 35mm photos are all 3,000 pixels wide or greater. The digital photos range from 1,600 pixels wide to 4,400 pixels wide. Although copyrighted © by Skytamer Images, none of the photos contain messy copyright notices. They all look like they came straight out of your camera. We have just recently started to populate this section. The photos are arranged by country and by date. Enjoy!